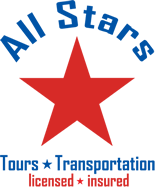 If you are looking for the perfect transportation, look no further than All Stars Tours and Transportation. 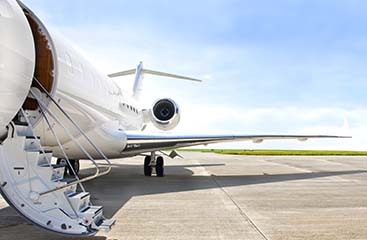 Whether you want an incredible tour of the local area or a Port Everglades shuttle service to get you to and from the airport, we can help! Our staff is friendly and knowledgeable and ready to assist in any way. 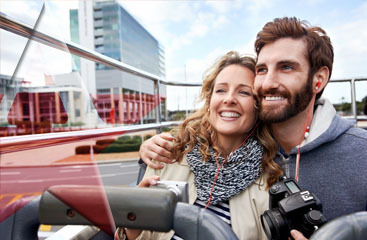 Don’t bother with a rental car and struggle with maps and GPS units to avoid getting lost. Rely on a driver who knows the way and will be happy to answer any questions you may have as you go!